Over the next few months, I will alternate the release of Practical Magick and Eight Paths of Power classes for my Patreon crew. 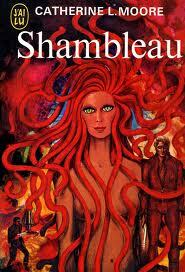 The plan is to offer one a month (so the longer you support Sable’s Privateers, the more you get.) These are more extensive and more advanced classes on magick and witchcraft than Sit for a Spell or the Tarot Essentials series I offer for free on my YouTube channel. Closed Captioning is currently available in the automatically-created YouTube variety, but I hope to improve that over time (because it’s not always the best). This is a ten-minute preview of Practical Magick: Tarot for Beginners, Part 1, which I’ve just posted for my crew this month. Practical Magick differs from Sit for a Spell in that, rather than showing simple spells or charms, I will teach larger and broader concepts in magickal theory. Future classes offered include Colour Magick, Psychic Self-Defense, Chakras, Making a Ritual Robe, Magickal Herbcraft, Crystals 101, and the second half of this series on Tarot. Future plans include Planetary Symbolism, Working with Magickal Time, Candle Magick, Poppets, and Flying Ointments (which might be pre-recorded, since there’s a lot of wait time involved as ointments cool.) I’m sure there will be more! Eight Paths of Power is a course I was teaching as I wrote The Witch’s Eight Paths of Power, and many of its exercises are foundational in the book. You will even get material that didn’t make it into the book due to word count limitations! Each of the Eight Paths runs 2-3 hours all told, but I split them into shorter videos to make them easier to digest. I don’t feel right talking about things in this blog that aren’t, at least vaguely, Pagan-related. 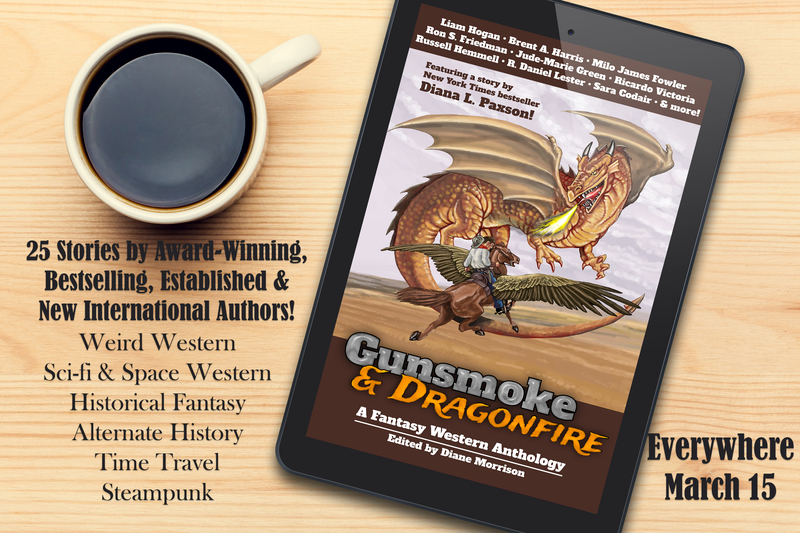 So you haven’t heard much yet about my editorial debut, an anthology of fantasy westerns called Gunsmoke & Dragonfire. 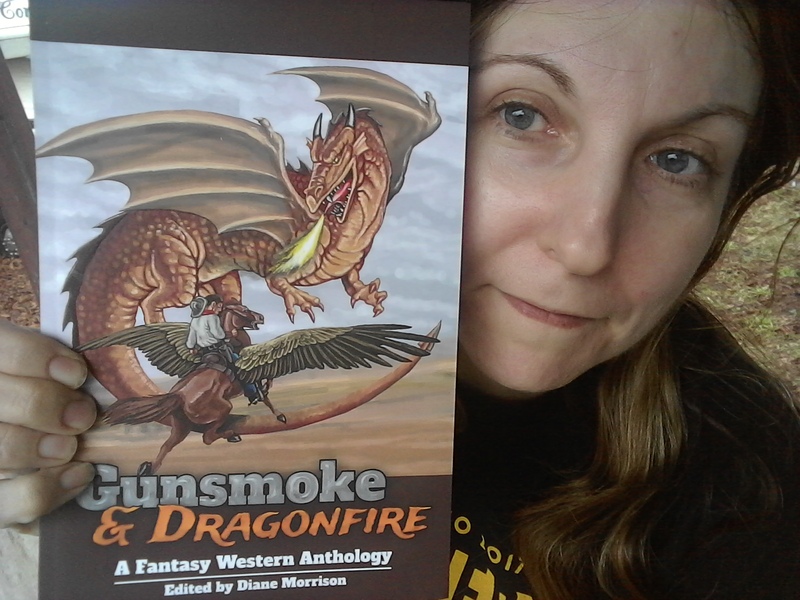 But I’m very excited to announce that Diana Paxson will be contributing a story! 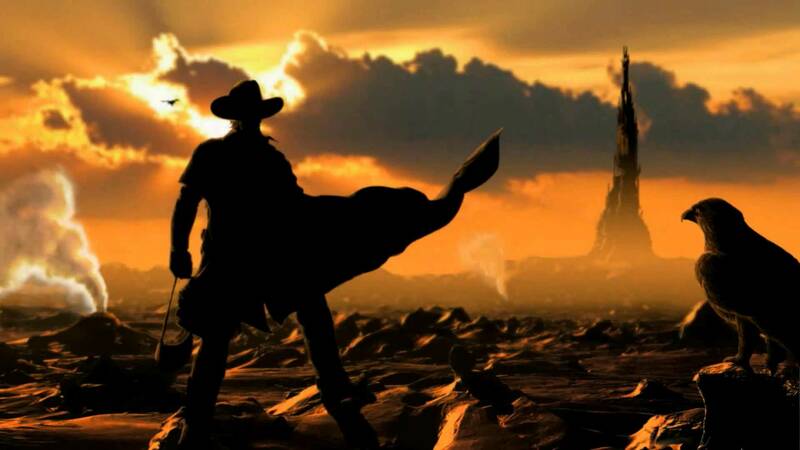 via “Riders of the Rainbow Ridge” by Diana Paxson Rides Again!